Welcome to spectacular Gatlinburg and the surrounding communities in Tennessee. This area is one of the most sought-after vacation destinations in Tennessee. The area is in proximity to the world-renowned Smoky Mountain National Park. Smoky Mountain National Park is known for its plethora of hiking trails, hidden waterfalls, and unbridled nature views from the mountain tops. Guest could spend a week straight in this park and still not see everything it has to offer! Downtown Gatlinburg is also flush with a variety of relaxing and adventurous activities. While in town make sure to check out the variety of unique museums and a plethora of specialty boutique shops. Gatlinburg is also known for its Southern-style cuisine and is known to have fallen off the bone, mouthwatering BBQ ribs. The area is also known for its vibrant nightlife with plenty of bars and music venues to keep adults entertained through the evening hours. 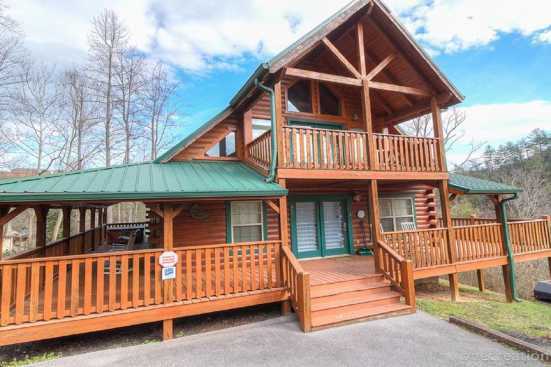 Book Gatlinburg Private Properties Direct with Owner.